Game changing armor package. 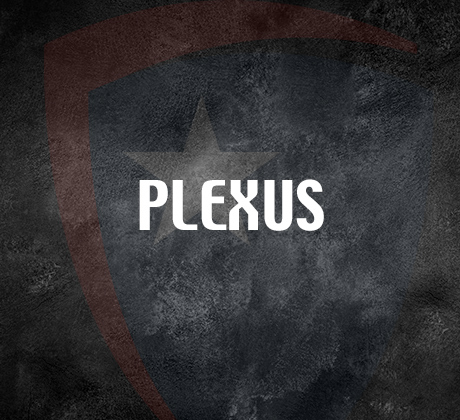 Our Plexus Series is very light weight and comfortable while still affording superior ballistic performance. The Plexus makes a great choice for ballistic performance and comfort. Patented visiBallistics™ technology, Survival Armor® now gives the decision makers and users of personal body armor peace of mind. We put the ability to inspect the vest in your hands where it belongs. Officers can clearly see what they are buying and how armor stands up to daily wear without removing the vest from service.